Connect with local farmers, source sustainably produced products, and learn how to find quality foods. We all have a budget when it comes to shopping and must balance “optimal” with realistic and practical. Step 1: Get out of WholeFoods! You want organic foods? What’s the first thing so many of us do? Just head down to “Whole Paycheck” and stock up! The checkout line can be a jaw dropping experience, now with the consolidation with Amazon and corporate interests… it’s just not something that we can promote. Skip out on the corporate big money biz and do a little digging around your area. How can you connect with local suppliers of high quality foods? What do you need to do so your money gets to the people that really deserve it? What about when you are traveling or want to go out to eat? It’s time to learn how to find quality foods. If you do not have any of these local resources available, various online retailers provide organically grown products and will deliver to your doorstep. We have a complete resource list here. The United States is by far the easiest territory to search in and find online resources (for better or worse). My list to help you learn how to find quality foods are mostly USA based, unless mentioned otherwise. Some do include listings for Canada, UK, Australia, Western and Central Europe as well but are far from being complete. Hopefully in the more rural places all over the world people are still enjoying a more local economy and foster direction connections to quality food suppliers. If you have anything to recommend, please leave a reference and a link in the comments! 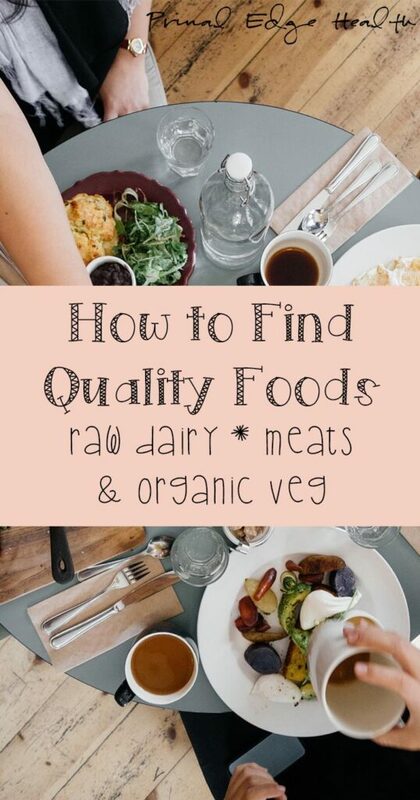 Need to Know How to Find Quality Foods? Eat Wild This is my personal favorite! An online resource for directly sourcing meat, eggs, and dairy products. Search through their listings for supermarkets, farmer’s markets, local farmers in your area, as well as organic food delivery services. 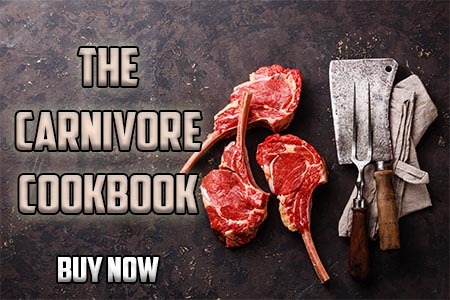 They have one of the most comprehensive lists of grass-fed meat and dairy producers. Visit here. Grow. Buy. Eat. Request an invitation to their free services that join local farmers, fisherman, and other producers with restaurants, caterers, and individuals. Browse through the available listings, order online, and receive what you want (on the date you want it) at your doorstep. Local Harvest Search by city or zip code to connect with local food suppliers. They offer resources for farms, farmer’s markets, CSA, restaurants, grocery and co-ops, U-pick, meat processors, and wholesalers. Learn more here. Real Milk Link up with producers and learn more about raw, unpasteurized milk and dairy products. A project by The Weston A. Price Foundation with US (state by state) and international news/legal information + searchable directory to find nearby suppliers. 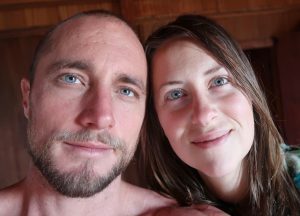 Also have a podcast and active blog. Seasons App An app for the iphone that categorizes fruit, vegetables, nuts and herbs by season for various locations. They offer support for the US, Canada, UK, Australia, Western and Central Europe. Co-op Directory Service Listing Organized by state, this site has complete information for buying clubs and co-ops. There are some international listings as well. Search here. Soil Association A UK based organization working in communities to promote organic and high-quality foods with a focus on children’s diets in hospitals, schools and nurseries. Learn more here. Wholeshare Products available vary depending on your location. Wholeshare connects consumers with local and regional sellers. From local farmers to small fisheries and even large natural food distributors, Local and organic products are emphasized. Join with at least 4 other people and place individual orders to get wholesale discount prices. American Farm to Table Find restaurants that share the commitment to using ethically-raised and organic ingredients sourced from local farms and farmer’s markets. Search by state to find a spot near you here. Eat Well Guide Enter your location to search over 25,000 listings based in the U.S. and Canada to find a restaurant, market, or other resource for sustainable, local food. A fantastic resource while on the road. They also produce detailed local guides for 35 major U.S. and Canadian cities. Nosh Planet A free app to find local eateries that are recommended by “Trust Partners” that work to support fair wages, protecting environments and manage energy resources. 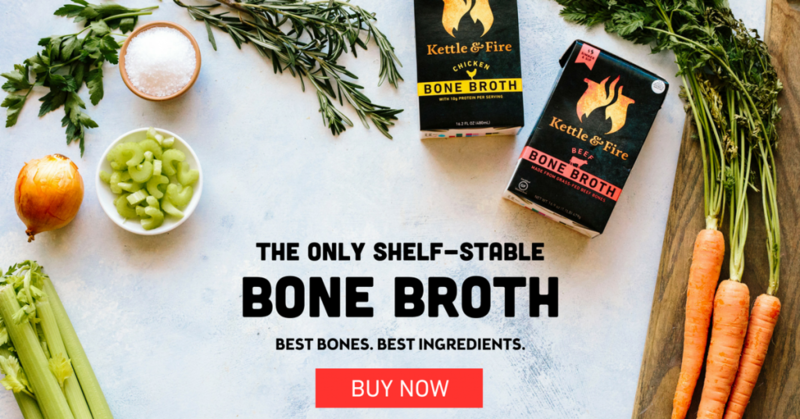 In addition to what’s listed above, we have the pleasure of working with a number of brands that function online and specialize in delivering top-quality, keto-friendly staples to your door. These are again, mostly US based, but some will ship to Canada. When you purchase with these affiliate links, we receive a small commission at no extra cost to you that helps support Primal Edge Health. Thank you in advance, if you use them! Crowd Cow (grass-fed and finished beef + speciality cuts) – Crowd share local livestock with others online. 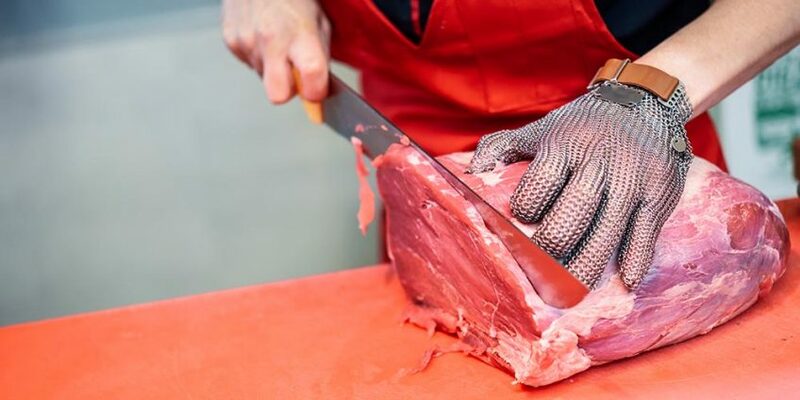 Source healthy, high-quality meat from independent farms and get the exact cuts you want, delivered to your door. We have a unique offer to save you $25 on your first order! 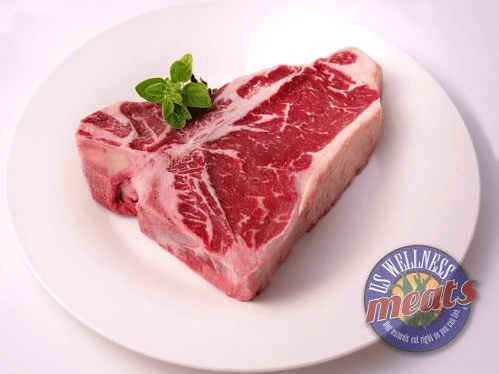 US Wellness (quality muscle and organ meats, butter, raw cheeses) – Offers all of our favorite organs and a variety of meats like lamb, bison, duck, and venison as well as a well-known selection of beef, chicken, and pork. Will ship to Canada. Start shopping! ButcherBox (grass-fed beef, free-range chicken and heritage pork) – Delivers high-quality meats to your door, so easy and convenient! All their products are antibiotic/hormone free, pastured, and grass-finished. Use our special discount + get FREE BACON! 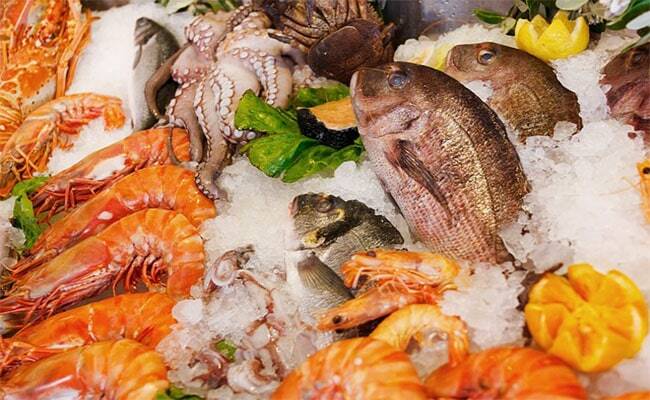 VitalChoice (wild-caught fish and seafood) – All products are made under high purity standards, ethics of sustainability and community awareness. Also offer grass-fed beef, free range chicken and heritage pork. You can get a lot of shopping done all in one place! Do you Support Local Agriculture? 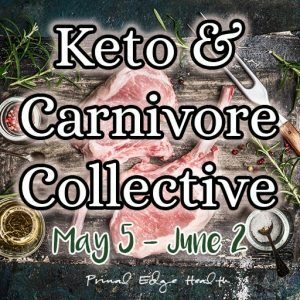 This list of directories was originally published in our first cookbook, The Ketogenic Edge Cookbook with a preceding list of ways to support local agriculture and engage directly with your local food system and suppliers. If you already have a copy, read more about these topics in Chapter 2: Purity of the Elements. 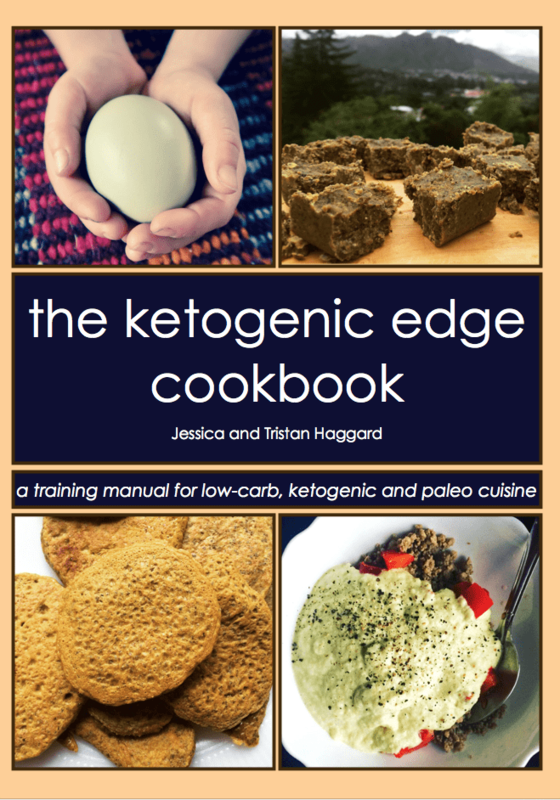 Our training manual for low-carb, ketogenic, and paleo cuisine will guide you through the process of adapting a keto diet to your lifestyle, supporting yourself with nutrient dense keto foods, and sustaining measurable progress long-term. Learn more here.